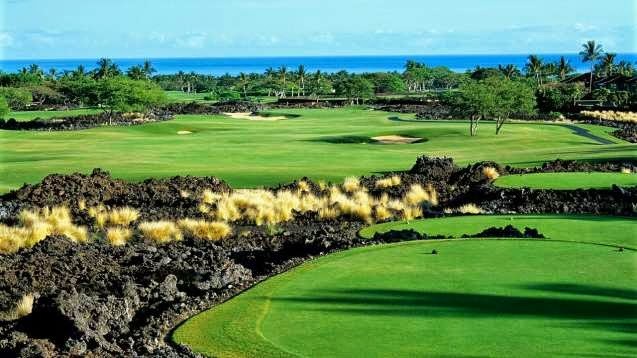 Adventure and extravagance await at the beautiful Four Seasons Hualalai, Kona in awe-inspiring Hawaii; Book your stay across WhataHotel! and receive Exclusive Complimentary Perks combinable with exciting Special Offers for an outstanding deal. The Hawaiian Islands are a tempting vacation destination, presenting guests a spectacular setting, phenomenal historical sites and a vibrant culture. 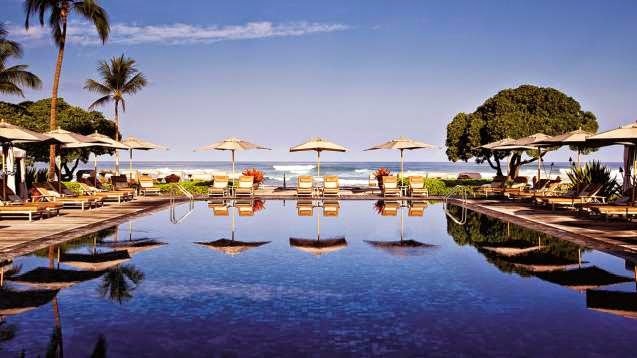 Plan your stay at the luxurious Four Seasons Hualalai, Kona for an absolutely splendid trip. These remarkable conveniences alongside the invitation-only partnership between WhataHotel! and Four Seasons ensures that each and every guest enjoys experiences of exceptional quality during their stay. 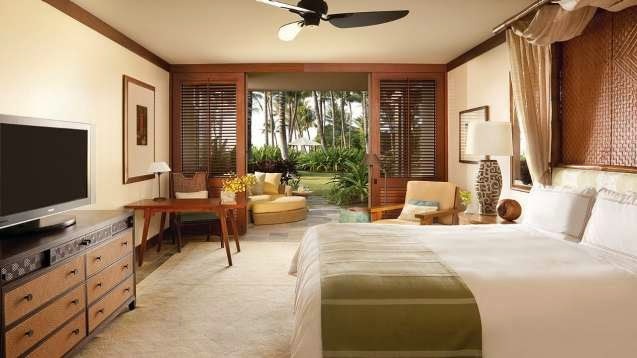 When planning your trip to Four Seasons Hualalai, Kona across WhataHotel!, guests can receive Exclusive Complimentary Perks that are combinable with an outstanding Special Offer for a deal too good to pass up. These perks include available upgrade at check-in, a full American breakfast for two daily, a $100 food and beverage credit and basic Internet access for up to two devices. The impressive Special Offers are a $500 Resort Credit with a minimum 5 Night Stay in most rooms or a $1000 Resort Credit with a 5 Night Stay in most suites and a guaranteed one category room upgrade. 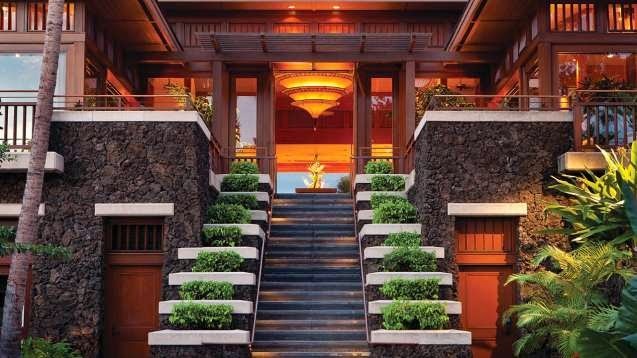 If you are looking for the perfect trip and quite possibly the perfect resort, check in at Four Seasons Hualalai, Kona for an unforgettable experience. A tropical paradise awaits on Hawaii's Big Island.